It is important to have a rough and tough bed for pet dogs as they often exhibit biting, chewing and scratching behaviour. 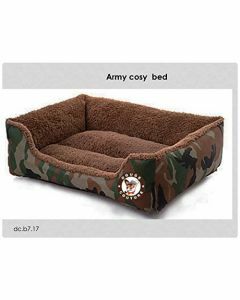 These type of beds are wear and tear resistant, providing a wonderfully relaxing place for your canines to enjoy. 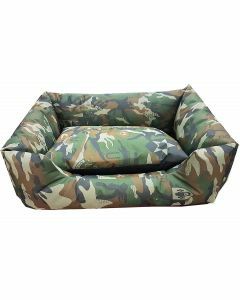 At PetsWorld, you will find Rough and Tough Beds having an extra rugged exterior proving absolutely chew resistant for your pet dog. 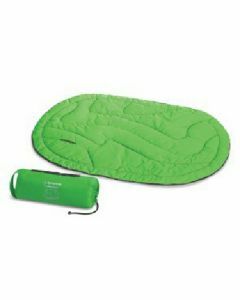 The tough fabric ensures that the bed remains in the original shape intact. The beds can be used both indoors and outdoors. 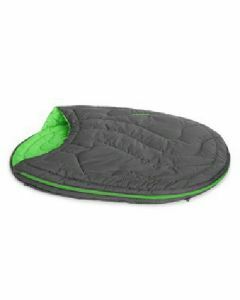 They are machine washable and are thus easy to clean. 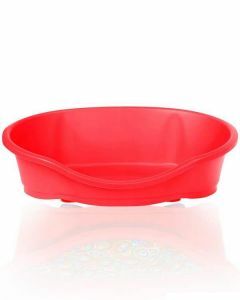 Made out of complete non-toxic material, these beds also offers ideal comfort and support to all dog breeds. The beds also give your dogs a relaxing effect which makes them sleep better. Rough and Tough beds support a proper weight distribution of your pet thus taking a lot of pressure off from their bones and joints. The beds are suitable for dogs of all breeds and life stages.